I'd also like the Rose Green Tea. I'd like to try the Matcha, green tea latte! I'd like the Rose Green Tea. Mango oolong tea looks great! I would enjoy the green tea. I would like to try their Crispy Apple Black Tea. Half & Half Green Tea with Coconut sounds delicious! The Rose Green Tea I think. I think I'd like the mint. 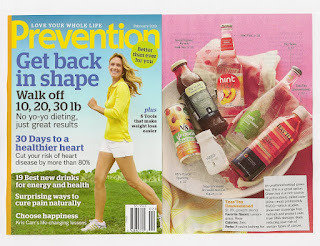 Rose Green would be my tea of choice! I would love to try the Rose Green Tea! Tea the perfect summer time treat! rose green tea sounds great!! oooooooh, MATCHA GREEN TEA LATTE! Yes, please! Rose Green tea sounds nice. I think I would like the Rose Green Tea. 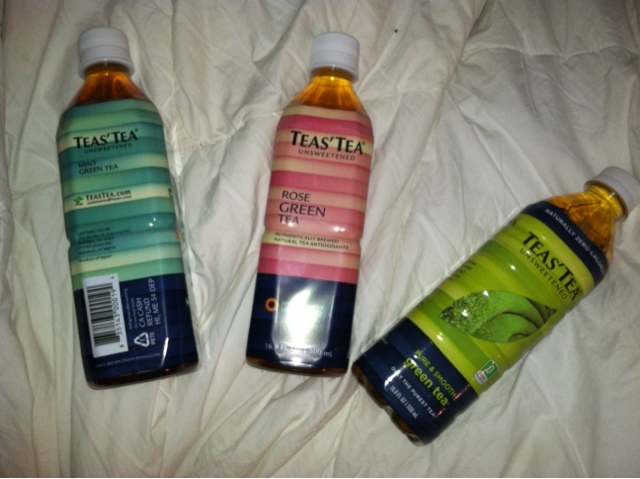 I think I might like the Rose green tea. I would probably like the Mint Green Tea the best.